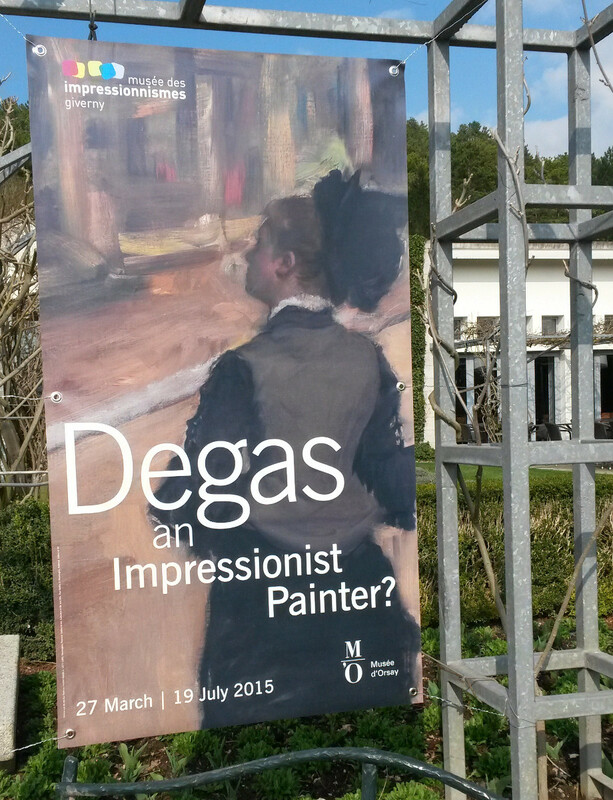 A beautiful exhibition has just started at the Museum of Impressionisms Giverny. Through 80 works signed Edgar Degas, (oil on canvas, pastel, brass, etc) it questions the painter’s membership in the group of the impressionists. His daring compositions, his motifs taking in the present day life, his free brushwork, last but not least his involvement in the organization of the impressionist exhibitions of the times make him an impressionist. But Degas rejected open air painting, had a classical training, and hated the word impressionist itself. So was he, or not, an impressionist painter? Make your own opinion exploring this outstanding exhibition that displays many famous masterpieces, as well as less known works uncluding rarely seen Degas landscapes.